Like bread and butter, fish and chips, or bangers and mash, some things are just better together. And that’s as true about the stuff in your wardrobe as the stuff on your plate. 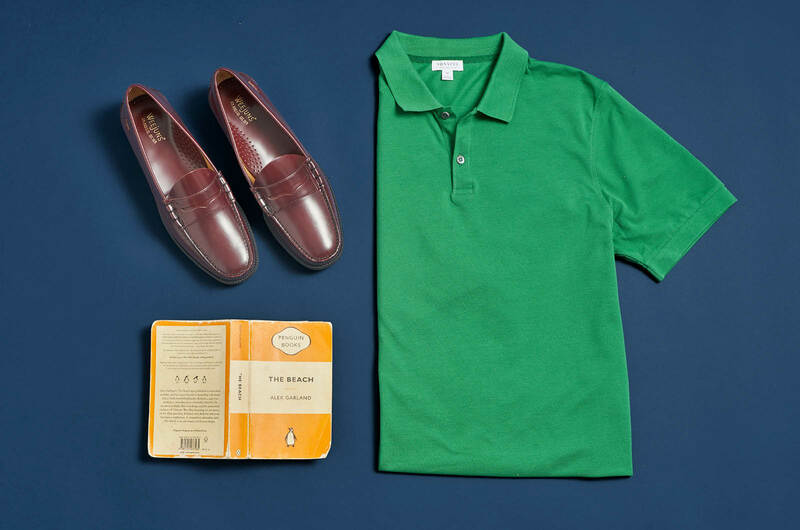 Grounded as it is in a history of uniforms (both literal and metaphorical), the staples of what men wear – suits, chinos, shirts, overcoats – would still be recognisable to the men who first wore them more than a century ago. Which proves just how long a truly great pairing lasts. Shoes are no different. 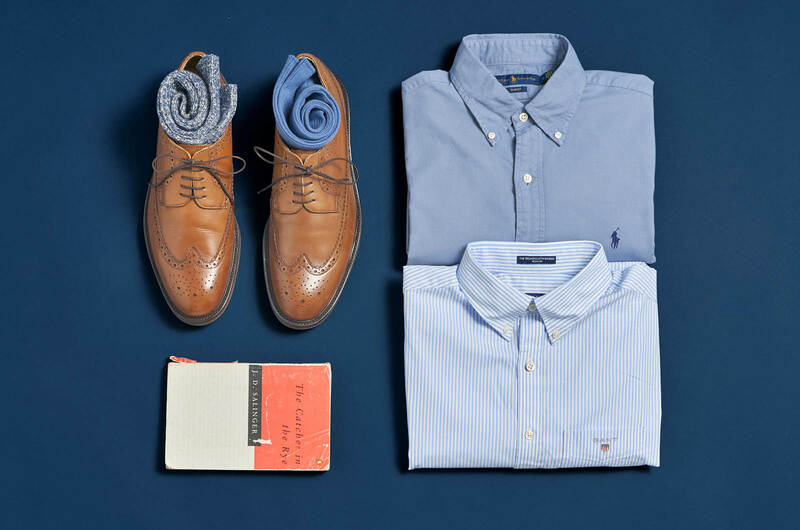 Generally, they’re more versatile than everything else in your wardrobe – a great pair of brogues works with everything from chinos to jeans to suit trousers – but there’s always a piece that feels so right, it’s like they were made for each other. Once you know what to pair with what, picking the right pieces becomes much easier. Think of it like this: you know to order white wine with fish and red wine with steak. That narrows down the wine list and lets you focus on which bottle is best. This isn’t so different. 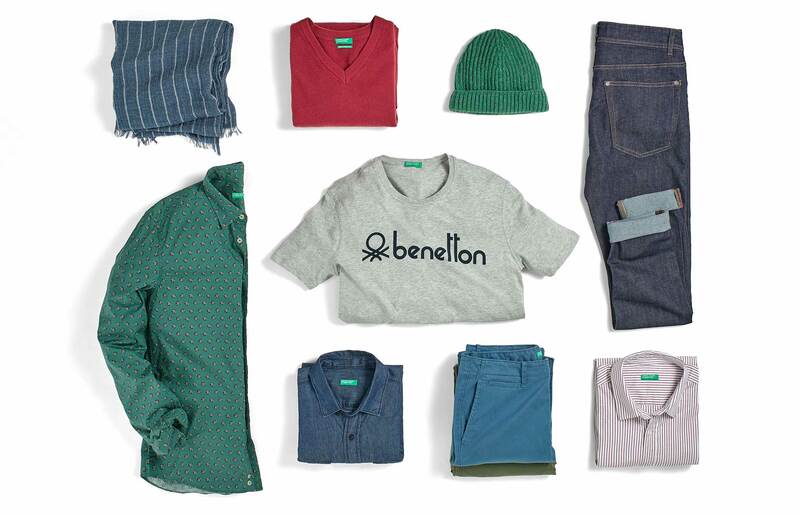 Once you know which categories go together, you need only worry about the specifics – fit, colour, patterns – to create combinations that are more than the sum of their parts. 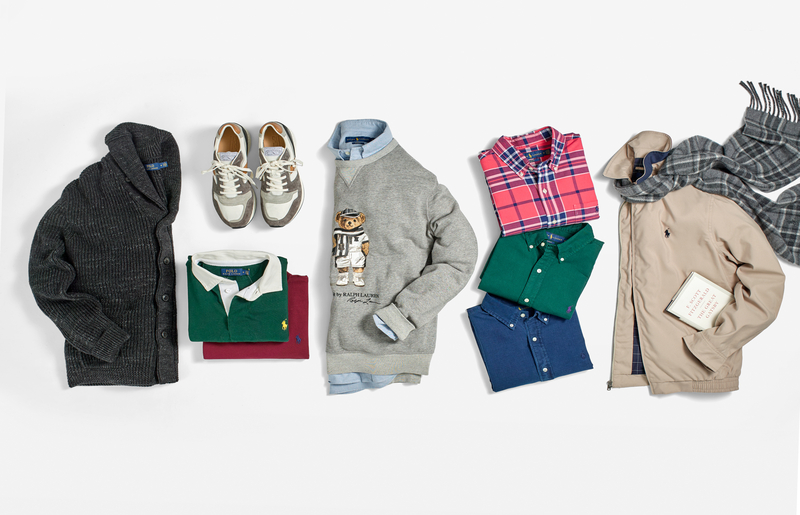 To get you on your way, we’ve tapped Thread stylist Freddie Kemp to share a few of his go-tos, and show you where to start when stocking your own wardrobe. 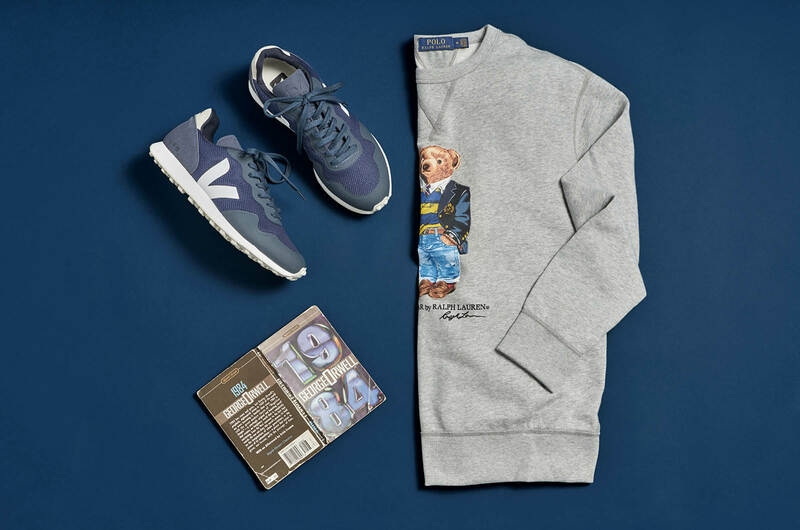 Stylist tip: Trainers and sweatshirts have their roots in gym kit, and comfort still matters. “If you’re active, these are designed for you,” says Freddie. But neither should look like the kit you actually wear to the gym. Rather than going for a plain sweatshirt, try one with a graphic on the front to make more of a statement. That frees you to experiment with colourful, running-style trainers rather than anything white and minimalist. 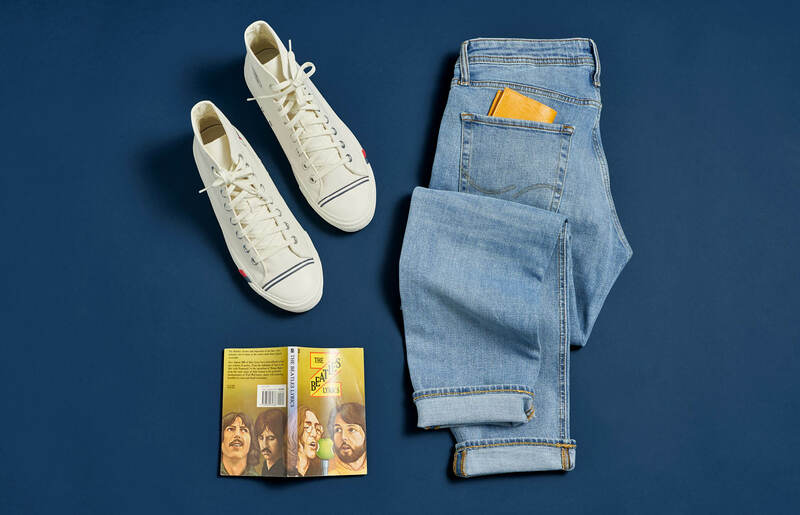 Why it works: Dark-wash jeans have become the ‘safe’ option in recent years, but for casual summer days, there’s nothing like a pair of light-wash jeans. “There’s something about the shape and the colour of the jeans that give them a retro style,” says Freddie. Double-down on the nostalgia with canvas trainers inspired by the original basketball shoes. Stylist tip: Beginning life in 1949, the Pro Keds Royal Hi Trainers are an alternative to the ever-popular Converse, with as much history but less chance of seeing someone else wearing them. “There’s that great element of rock and roll to them,” says Freddie. It’s old-school style that’s still perfect for right now. 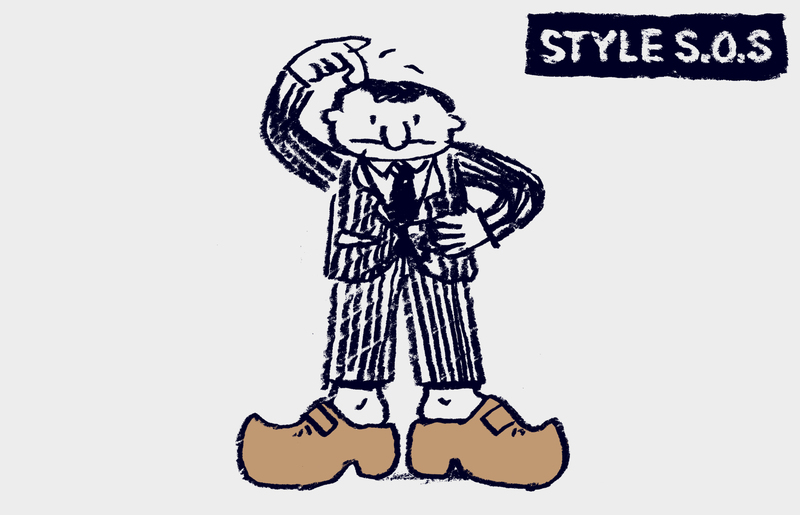 Style SOS: What shoes should I buy if I want them to last?